2014 was an incredible year for our beloved genre. So many fantastic records hit the stores, you just can't count them and I think not one single "best-of list" does justice to the huge flood of Rock and Metal releases. Every single ranking list just captures a little glimpse, depending on various musical tastes - and so it is with my album of the year top 15 list. This ranking is a very subjective one, those records are the ones that found their way back into my CD-player over and over again and so I don't care about the scores I've given those albums. All records in this list have at least a final rating with 8 out of 10 points, but that's it. This list comes just straight from the heart. And now let's start with the first part of my album of the year ranking! 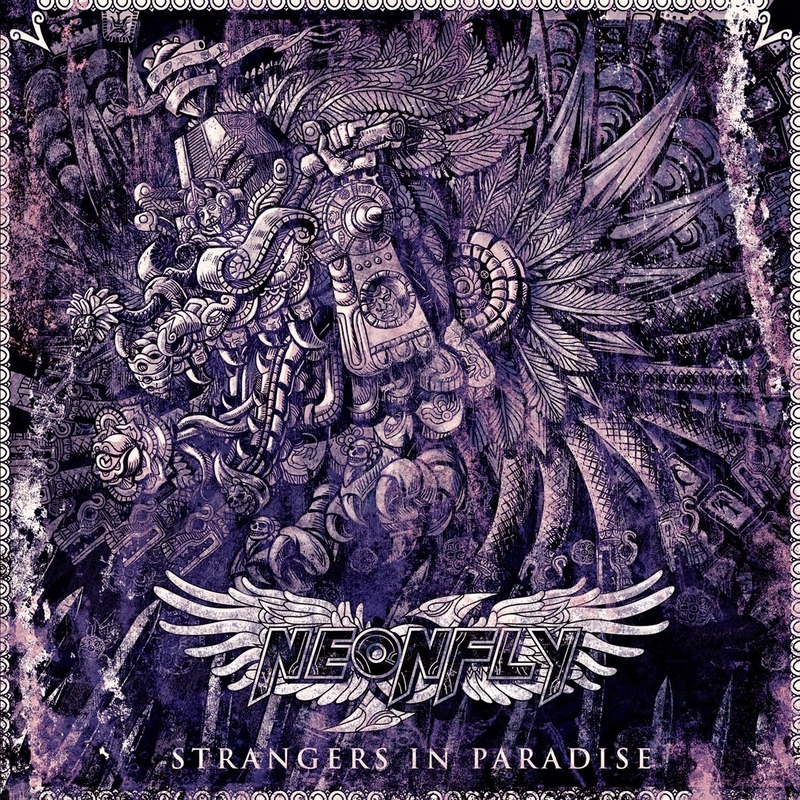 # 15: NEONFLY - "Strangers In Paradise"
This album came out pretty late this year and I really don't had it on my radar, because the first record of this band was just solid fare for me - no more, no less. I just didn't really wait for a new Neonfly release. Yeah and then came "Strangers In Paradise", which surprised me in a very positive way. The production is great and most of the songs too, but what stands out here is the massive playfulness, which is contagious. So this place in this list is well deserved! # 14: EDGUY - "Space Police"
When I listened to this album for the first time I wasn't sure if this would end up in my top of the year list or in my biggest disappointments of 2014. After the fantastic Avantasia release last year I expected a lot from Tobias Sammets next record and yes "Space Police" couldn't beat what Tobi created with Avantasia and for me he also couldn't beat Edguys latest records, but the thing is "Space Police" still offers a fantastic quality when it comes to production and songwriting. So, yes "Space Police" has its weaker moments, but all in all it's a fun Power Metal record. 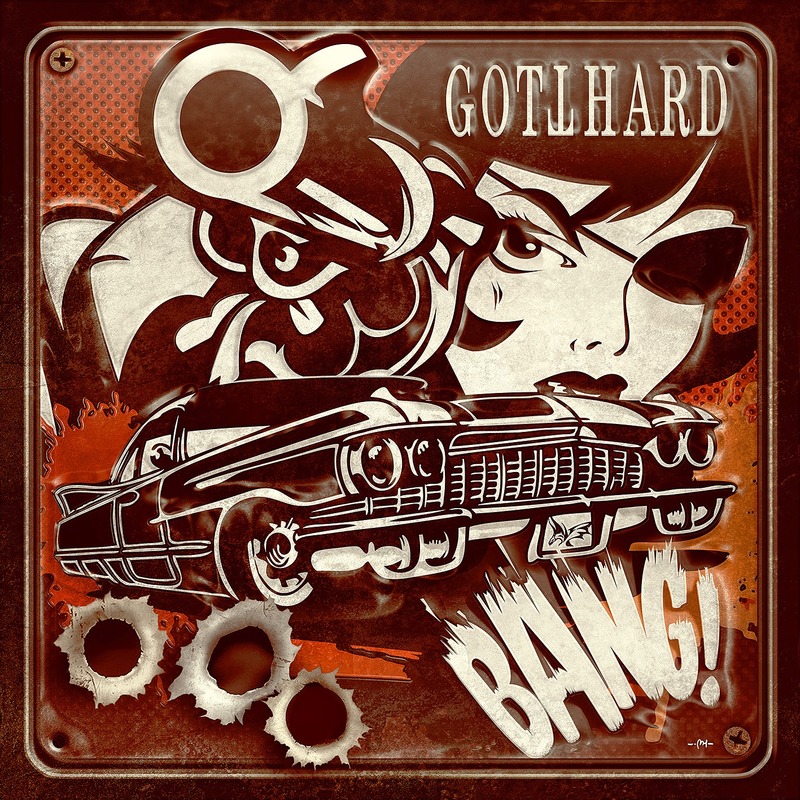 # 13: GOTTHARD - "Bang!" Here I can say nearly the same things I said above about Edguy. In the first days "Bang!" left me very disappointed because this album is so much different from the stuff Gotthard did in the last couple of years and yes I still think they should focus more on the huge chorus driven anthems instead of this groove-stuff. But also here I got used to it and "Bang!" is still a very strong Hard Rock record, that has its very special moments. For example the 11 minute epic "Thank You" or the powerful "What You Get". People, who love that kind of music, find lots of cool stuff to bang their heads till they drop. 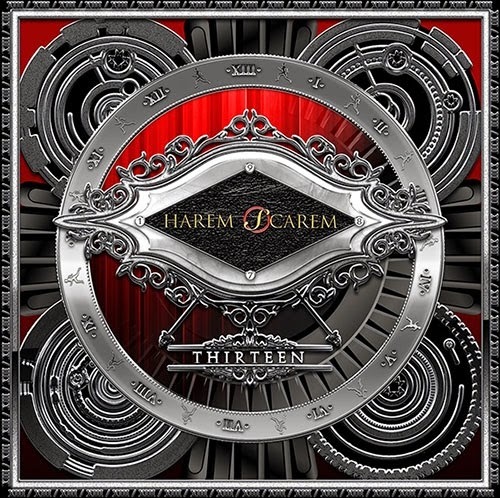 # 12: HAREM SCAREM - "Thirteen"
And here we have another album that just came out some weeks ago. "Thirteen" is on heavy rotation in my CD player at the moment and I just can recommend this one to you if you like Melodic Hard Rock with raspy vocals and virtuoso guitarlines. 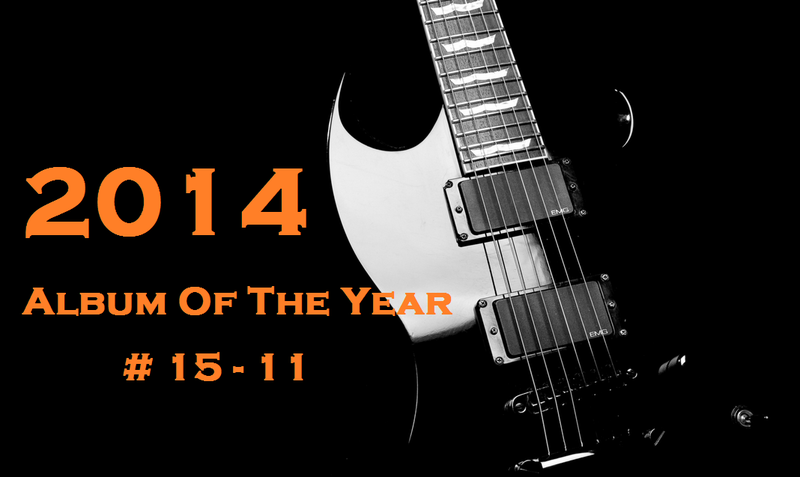 "Thirteen" combines all the strengths of Harem Scarem and the genre itself, so this is another winner this year! # 11: KISSIN' DYNAMITE - "Megalomania"
I can imagine that "Megalomania" was a difficult thing for die-hard fans of this band because it's so different. It adds a lot more modern elements to the bands origin sound and leaves the Sleaze Metal aspect from the previous record a bit out of sight. But Kissin' Dynamite are known for reinventing themselves with every new album, so you should be prepared for everything. The bottom line is that "Megalomania" is a huge in-your- face Metal album that lives from its overwhelming energy - something other bands just can dream of.